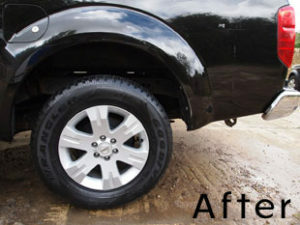 Is your vehicle in need of a little care and attention? 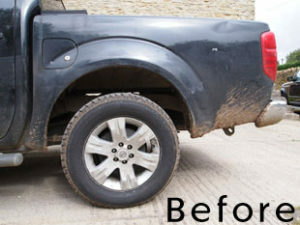 5 Star Valeting Solutions can give you that new car look again for a great price. 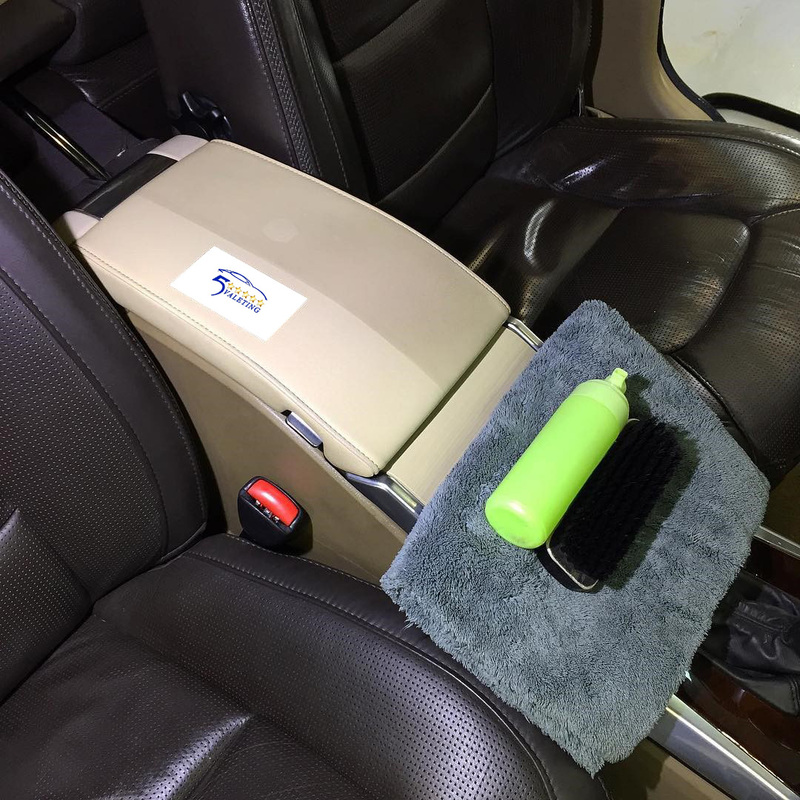 Whether you’re looking to tidy the car every now and again or clear out the kids’ mess or your pet’s hair, let 5 Star Valeting Solutions lend a helping hand offering mobile valeting services. Find out everything you need to know about us. Renowned throughout Cheltenham, Swindon, Bristol and the surrounding areas for offering professional mobile valeting services at unbeatable prices. Check out what we can do for you today. As the leading valeting services based in Cheltenham, if you’re stuck at work, or busy with the children, we adapt our services to you. Our mobile service allows us to come to you. Car Detailing Service at your doorstep. 5 Star Valeting Solutions provides a premier mobile valeting service as interior, exterior also carpet cleaning, for cars and vans at home or at work across Gloucestershire, Wiltshire and Bristol making sure that you can really make the most of your free time. My car is immaculate, great attention to detail. Most impressed, will recommend to all!